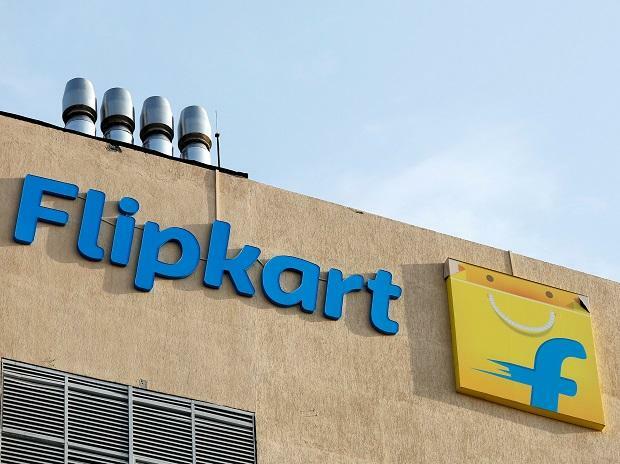 Retailers association CAIT has called for nationwide traders' strike on September 28 to protest against acquisition of Flipkart by US retail giant Walmart, the traders' body said Thursday. "We are observing Bharat trade bandh on September 28. Almost 70 million traders across the country will keep their shutters closed to protest against Walmart acquiring Flipkart," CAIT secretary general Praveen Khandelwal said. Reacting to CAIT's call for nationwide bandh, Walmart said it remains committed to contributing to the Indian economy by supporting smallholder farmers, manufacturers, and kirana (grocery) customers. "Flipkart is a prominent player in India with a strong, entrepreneurial leadership team that is a good cultural fit with Walmart. We believe that the combination of Walmart's global expertise and Flipkart will position us for long-term success and enable us to contribute to India's economic growth," Walmart spokesperson said. "If need be, we will take the fight to Supreme Court. The business of traders is adversely effected because Walmart is using e-commerce platform passage as a way to infiltrate goods sourced globally by it to influence Indian retail market," Khandelwal noted. "Ultimately domestic manufacturing sector and the traders will lose their business because of uneven level playing field," Khandelwal added. "The Digital Rath will have LEDs on its wall and audio system to address people around," Khandelwal said.